Okay, you’re gonna do TWO THINGS. I’m keeping it simple for you because I know you’re like me and when you have 85 things to do, you sit and eat olives out of the jar while binge watching Hoarders. So there are only TWO THINGS for you to do. 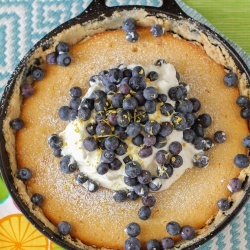 The first thing is go to this website and check out Mook and Pop’s Culinary Delights. I went to the Hillcrest Farmer’s Market here in San Diego for the first time last weekend with some friends and discovered Mook and Pop and I’m hooked. First off, they’re adorable and you should read their bio (married on Valentine’s Day, y’all). Second off, MOOK CAN STRAIGHT UP BAKE. One of the things I tried was her Cheez-it Brickle, which I was sure was gonna be weird, and it was NOT WEIRD. The cheddar and salt with the salty toffee and sweet chocolate was perfect. I purposely didn’t recreate her version (which has peanut butter) because you need to buy it and try it for yourself (they ship!). Instead, I created another version inspired by hers . . . WHICH BRINGS ME TO YOUR NEXT TASK. 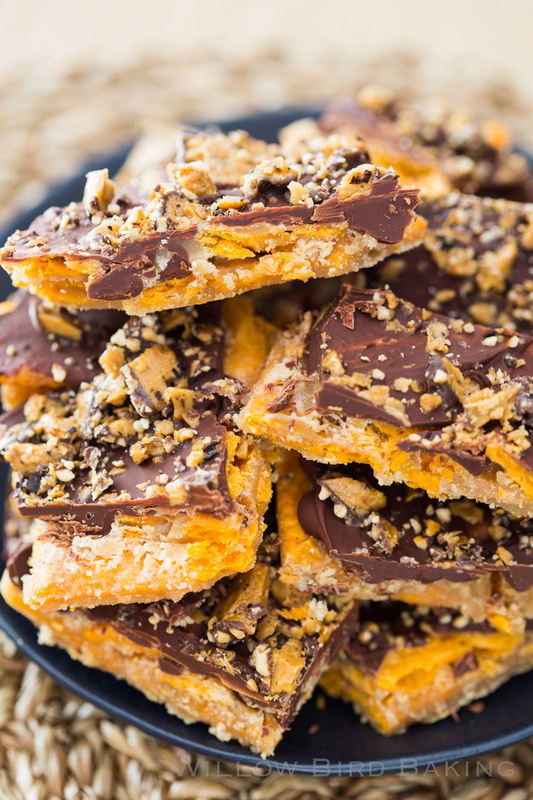 You need to make this Cheese Cracker Saltine Toffee! 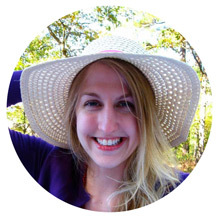 It’s super easy, super quick, and super surprising! I couldn’t find the Heath toffee bits I wanted for the top, so I used Almond Roca and it was delicious. But if you have the toffee bits, go for it. Expect some more brickle around here soon, because Mook and Pop has inspired me! 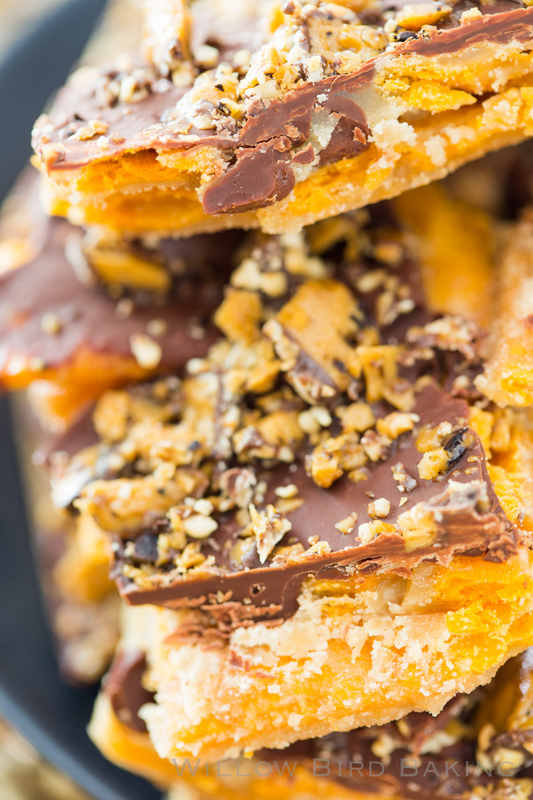 Love the famous Saltine Cracker Toffee recipe? I KNOW it sounds kind of weird but TRUST ME, it's really really good with CHEESE CRACKERS as the base! 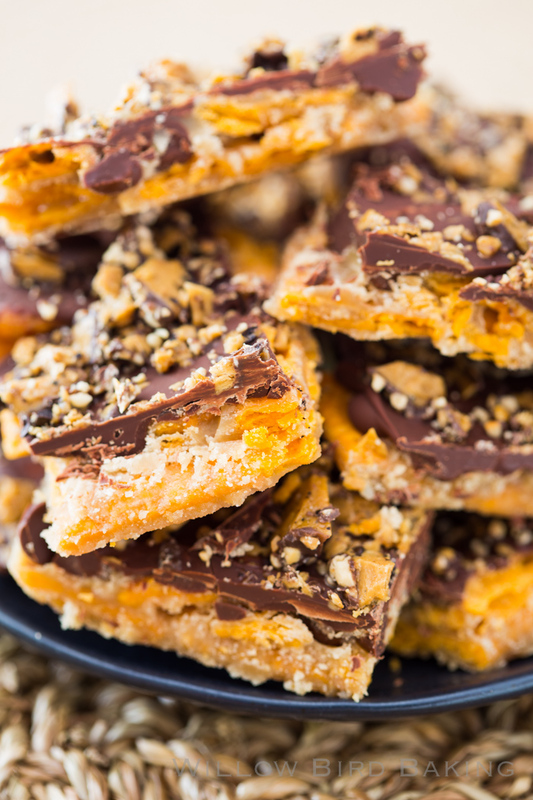 Something about that salty toffee with the cheddar crunch is the perfect combination. You'll thank me later. Wow its amazing how even though its a Large World it actually is a small world. I actually met Mook back in the days of her costume designing. Mook is my sister-in-law. She was a fantastic baker, and my husband, (Richard), is the same as she. Mook gave us her cookie and bread recipes about ten years ago. We started our business , and named it Mook and Pop in her honor. Pop was her husband, and died two years ago at 90. Mook is still alive at 91- she’s doing okay. I remember going to Laguna to see the pageant and her unbelievable wor. They are a very creative family. Richard was a floral designer in San Diego for over 30 years, (Widney House), retired, and the bakery business started. Thank you for bringing her delicious recipes (and many more) to us! I so enjoyed tasting and trying, and I know others will enjoy buying your brickle from near and far 🙂 The creativity and talent obviously runs in the whole family. Hope you love it, Joanna!